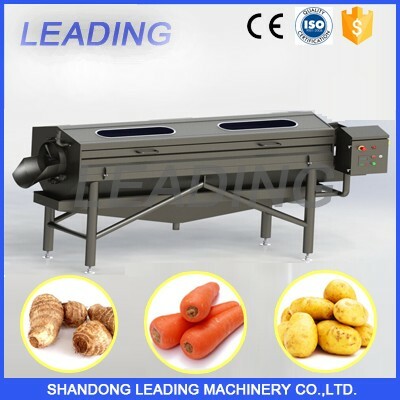 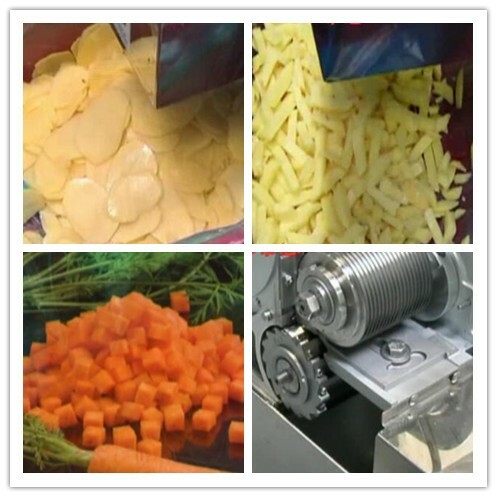 Buy Vegetable cutting machine/Onion cutting machine/Potato cutting machine - Jinan Joysun Machinery Co., Ltd.
Multi sets blades combined,3 dimensional cutting technology,Cutting precision. 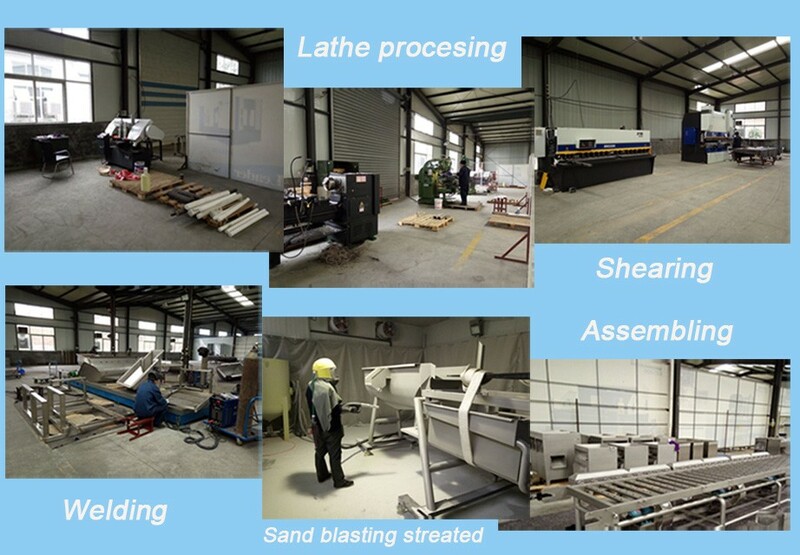 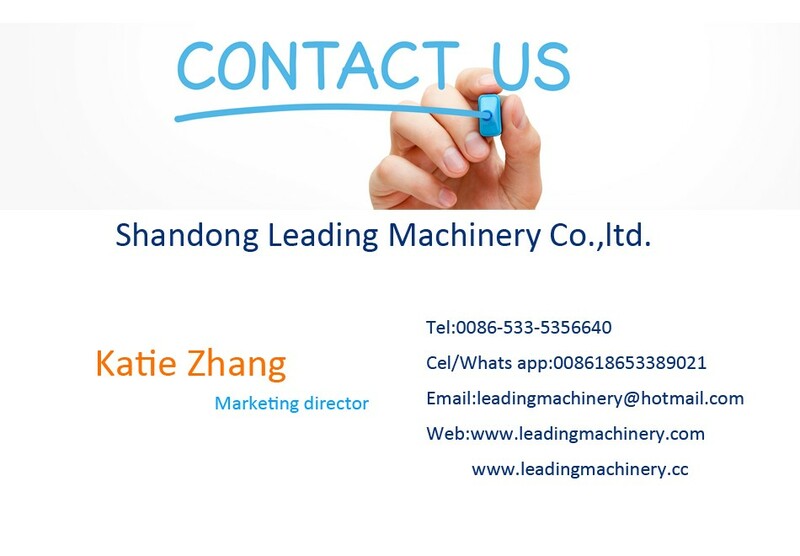 Hopper disassemble design,adapt to different capacity cutting demand. 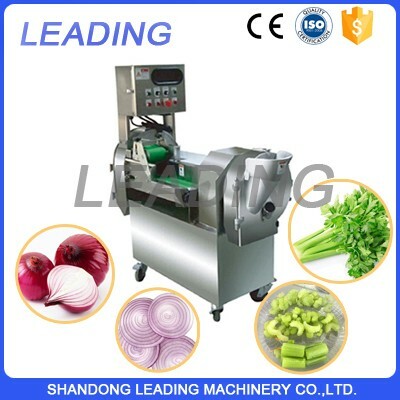 Can cut the vegetables and fruits to cube,strip and slice .Apply to carrot ,potato,pineapple,taro,melons,onion,green pepper,mango,apple ,ham,papaya etc. 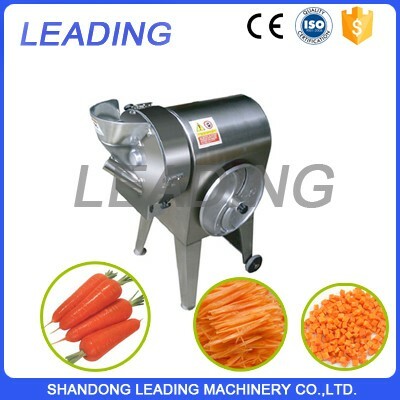 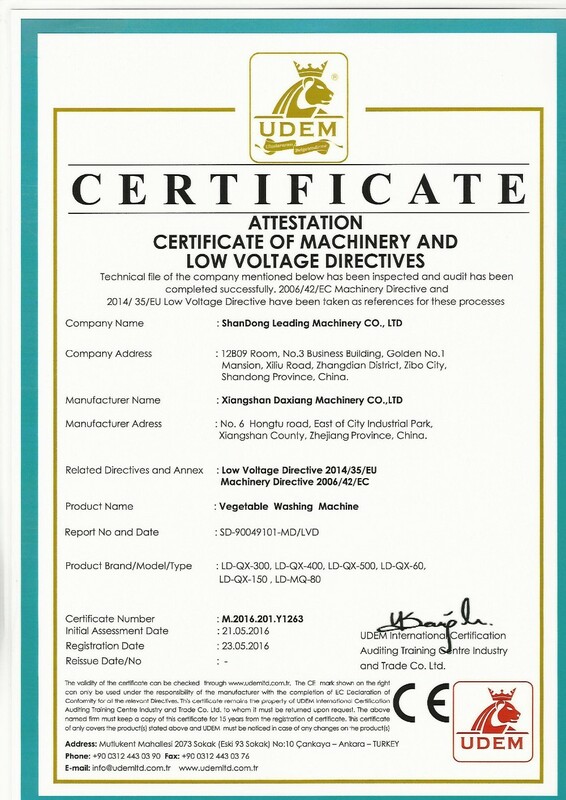 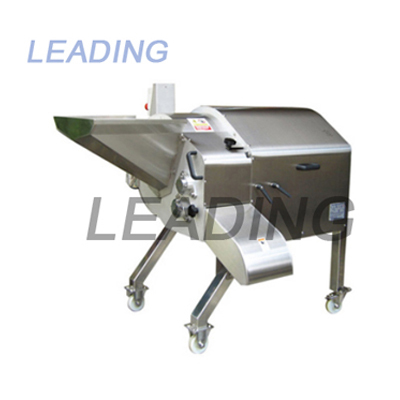 l suitable for central kitchen, catering staff hygiene or food processing plants.